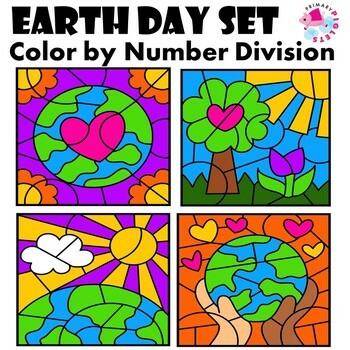 Earth Day Color by Number with Division Facts is a set of 6 Color by Number pages. 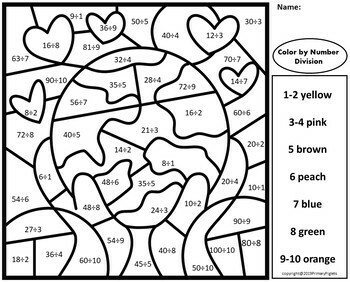 These pages are coded with DIVISION Facts. 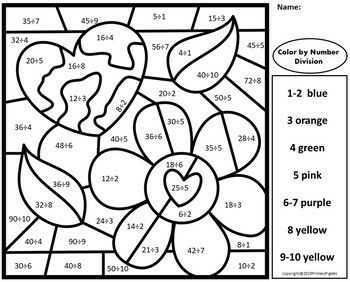 Color coded answer keys included. 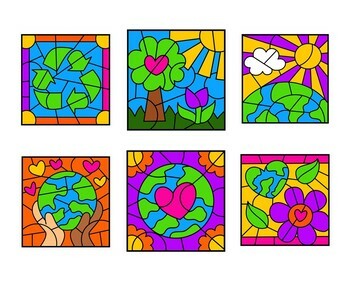 Please see preview.